Without a doubt, LG hasn’t been quite slow to new ThinQ smartphone launches. Back in March, LG dropped LG V30S ThinQ followed by LG G7 ThinQ in May and LG V35 ThinQ in June. 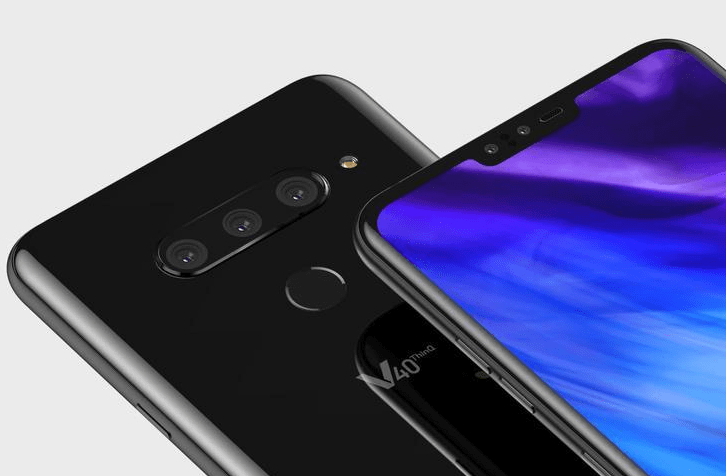 Now another smartphone is ready to land named LG V40 ThinQ in Australia before October is out. The LG’s upcoming V40 ThinQ is company’s first smartphone to be loaded with an outrageous five cameras into a single smartphone giving users more shooting options even if you’ve already got enough photo choices. LG has claimed that it’s an uncompromising multimedia beast which is specially designed for those who prefer to communicate with visuals and videos on social media. Five cameras sound good and most important of all, LG has added plenty of ways to use them good even if you’re not going to crown it the best camera phone of all time. The handset arranges faces pretty nicely as compared to its competition but blows out backgrounds quite often – even with HDR Mode enabled. It’s a long discussion, however, in our LG V40 ThinQ review in Australia we’ve discussed everything you’re in a search of. Let’s keep going. The LG’s first smartphone with 5 cameras has already been on the shelves since October 2018 in China, India, and all nearest regions. 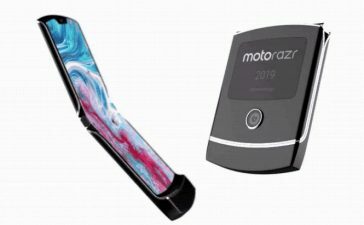 The handset has also been landed in the United States and United Kingdome which means audience from their major cities can get their hands on one with immediate effects. Interestingly, the official LG V40 ThinQ release date in Australia has been confirmed as well – February 2019. So, are you ready to buy one for yourself? Be mindful, it’ll be available on all well-reputed Australian stores named JB Hi-Fi and MobileCiti. As for LG V40 ThinQ Price in Australia, Aussies would be able to buy it after spending approx. AU$1250-1299. And if you are living outside Australia, it’s available at $900. 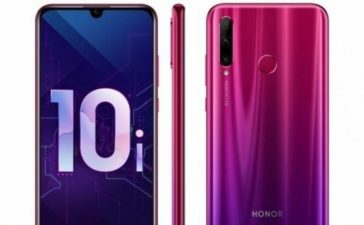 Doesn’t it sound similar to LG V35 Price when it was released? It’s not deniable that LG V-Series price has been on a rise (as always) so that you shouldn’t expect it to be cheaper. 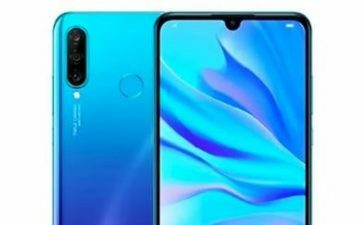 The smartphone is backed by 3300mAh non-removable battery, rear tri-camera configuration, and a whopping 6GB of RAM. Further LG V40 ThinQ specifications in Australia are listed below. 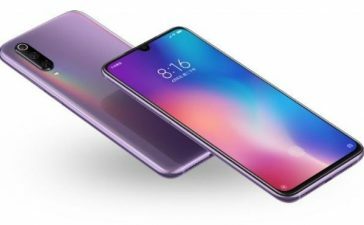 Talking about V40 ThinQ’s display first, it’s measuring a 6.4-inches P-OLED screen – running a 3120 x 1440 resolution in a 19.5:9 aspect ratio and 537 PPI. 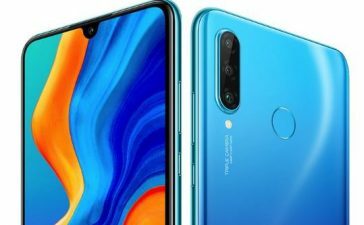 The screen is well-above as compared to Xiaomi Pocophone F1 which comes with only 5.99-inches screen. The V40 ThinQ’s screen offers deep, inky blacks and crisp colours but it’s not as bright as LG G7 ThinQ. There’s a Notch which sports 2 FaceTime sensors, though. 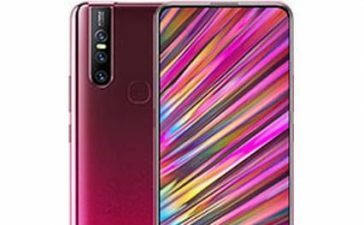 Now moving on a design section, LG V40 ThinQ follows many of design lines laid down by LG G7 as the rear is tempered glass but LG is using a technique it’s calling Silky Blast to give it texture and grip – so it has a matte finish and isn’t slippery while holding in a hand. The power button returns to the right side – a switch from LG V30 and other V series smartphones before it. Nothing more we’ve heard about LG V40 ThinQ design. 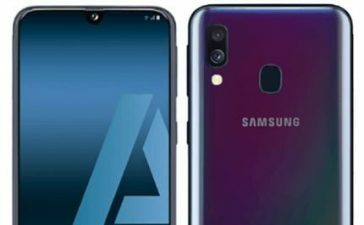 LG V40 ThinQ is fast enough in order to beat Samsung Galaxy Note 9 and several other Android smartphones around with a latest Qualcomm Snapdragon 845 Chipset which is partnered with a whopping 6GB of RAM. 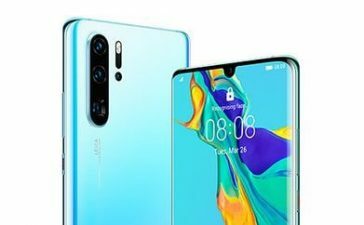 The smartphone gives users snappy performance and doesn’t show any hiccup and lags while working on multiple apps simultaneously or playing graphics-intensive games for a long period of time. Based on several online sources, LG V40 ThinQ returning a Geekbench multi-core score of 8787 – finishing just behind Note 9 and OnePlus 6. It can be considered a respectable performance. The onboard storage of LG V40 ThinQ is 64GB and there’s a microSD card slot here for expanding it further up to 512GB. Samsung offers double the storage space for a slightly higher price. Everything of V40 ThinQ is jaw-dropping but value for your hard-earned money here isn’t as good as it could be. Out front of LG V40 ThinQ, you’ll see a dual FaceTime sensor 8MP + 5MP alongside an LED Flash. 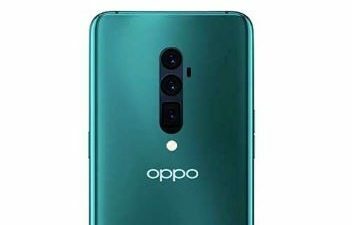 The back side is blessed with a tri-camera configuration – 12MP + 12MP + 16MP rear cameras with a powerful LED flashlight. To make your indoor and outdoor selfies and video calls much and much better, FaceTime sensor has an aperture of f/1.9 and f/2.2 respectively whereas back camera grabs f/1.8 aperture with a depth sensor which makes a rear camera super-powerful. The rear camera features include various modes such as HDR Mode and Panorama Mode for unique camera experience. Moreover, LG V40 ThinQ’s camera has a feature to record 4K videos as well – making overall camera features of V40 ThinQ highly advanced. The LG V40 ThinQ has an impressive amount of battery – 3300mAh which is based on Li-ion and it’s non-removable. The battery does offer users a fast charging feature (Quick Charge 3.0) if you’re a kind of heavy user. However, a moderate and light user can easily go through an entire day with ease. The battery, all in all, provides an excellent range of running time even by playing heavy games or working on several apps at once. 8.3Making a long story short, LG V40 ThinQ isn’t only LG’s first smartphone to house five cameras but it’s the best smartphone LG has ever manufactured. The smartphone has exceptional and wide-angle lens and a Telephoto lens flank a regular 12MP. That means now you don’t have to choose between a Samsung device with optically zoomed-in shots and an LG smartphone. 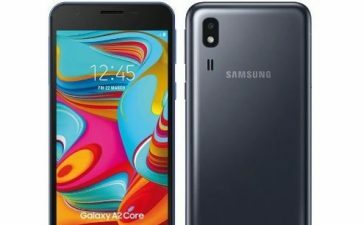 Despite 6.4-inches screen, it’s the lightest flagship smartphone but 3300mAh non-removable battery is a little lower as compared to Samsung Galaxy Note 9 - 4000mAh battery size. However, if you’re looking for super-fast and smooth experience, you should get your hands on LG V40 ThinQ without thinking further even for a second.